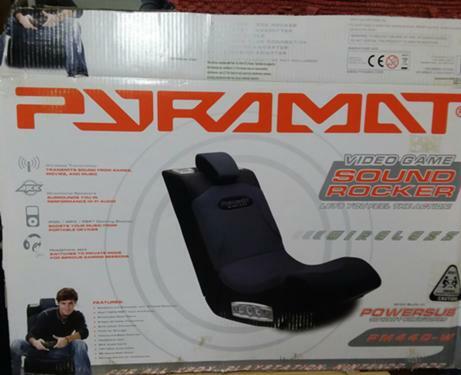 For Sale: Video Game Sound Rocker. Excellent condition. Only used a couple of times.